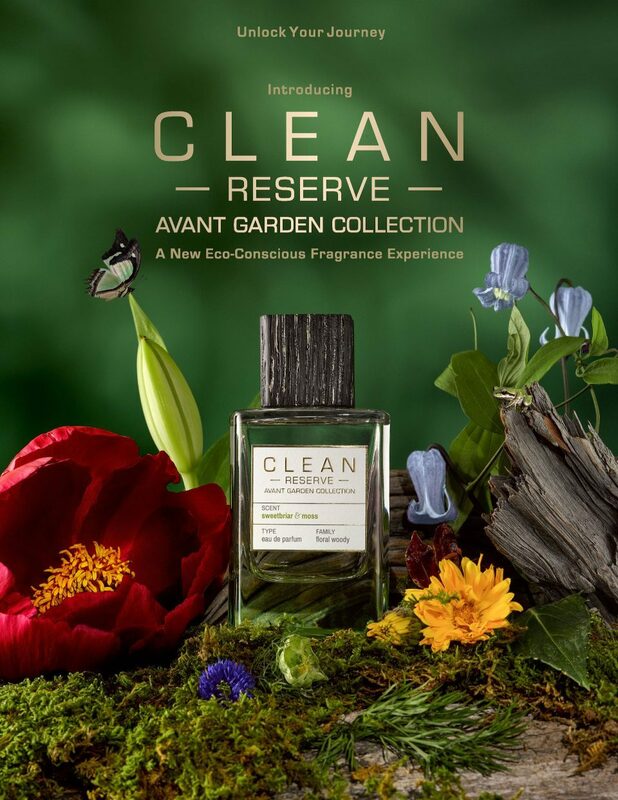 CLEAN Perfume is a prestige lifestyle brand that is based on freshness and purity-inspired by the ultimate simplicity. 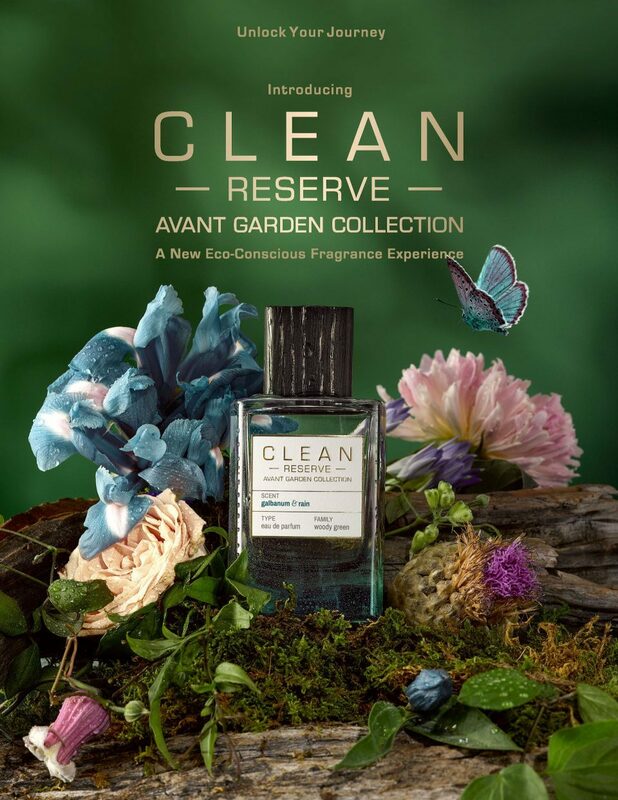 We began with an aim to provide the finest ‘non-perfume perfume’ that could be worn by everyone, anytime anywhere who wants to feel and smell CLEAN. 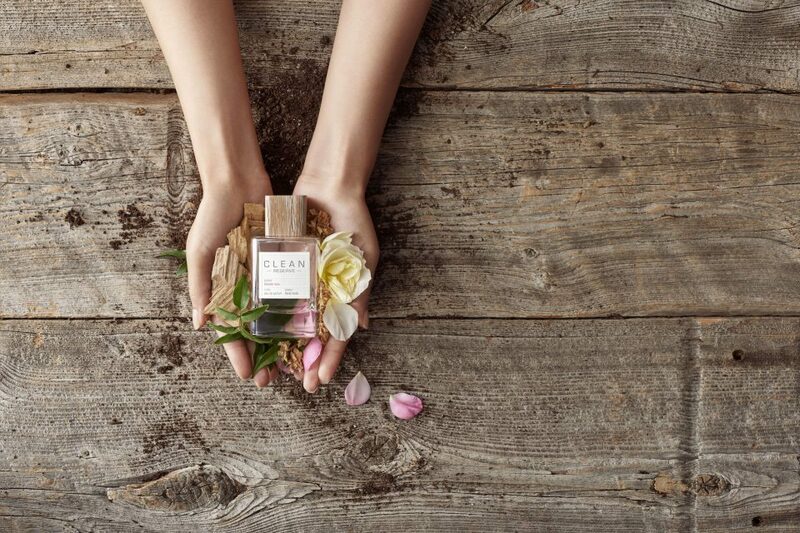 Our passion for purity has lead to growth in a wide range of categories, including fragrances for the body and home for women and men. 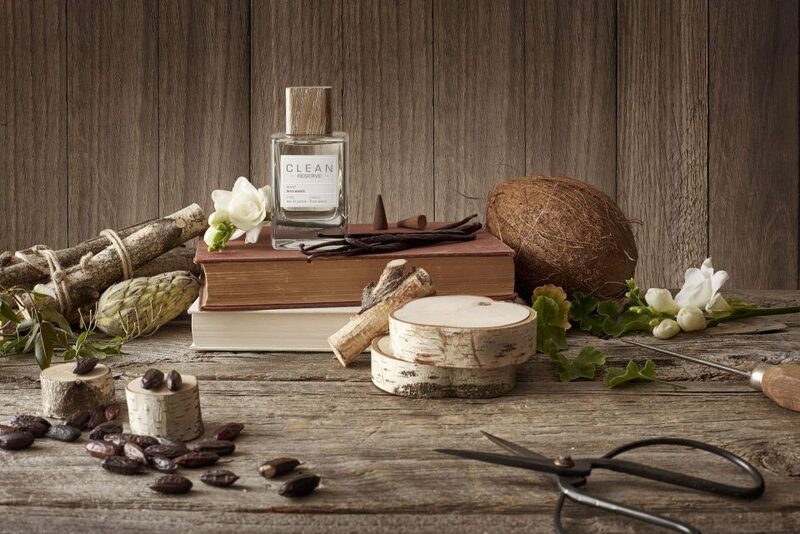 The carefully curated collection speaks to the core essence of CLEAN – classic yet contemporary, pure and not heavy. 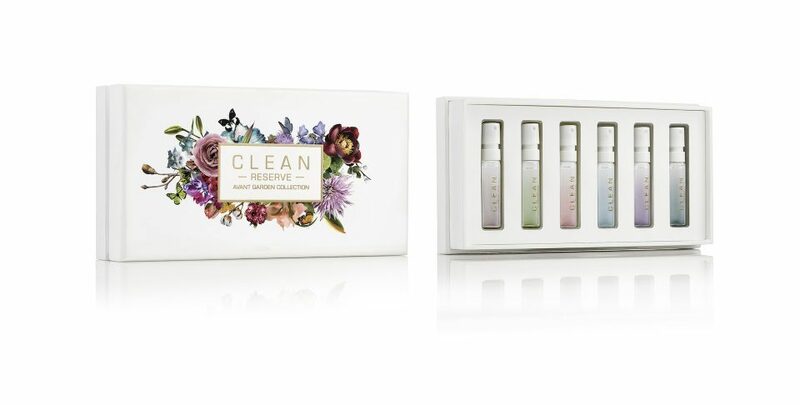 Our simple packaging is complimented by a commitment to the use of eco-friendly and recyclable materials. 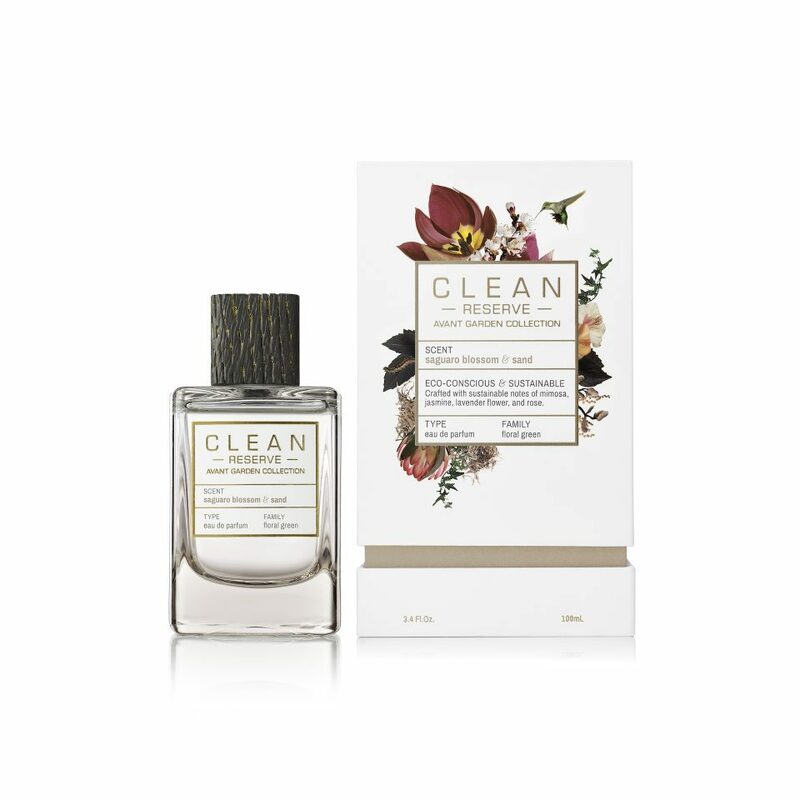 Welcome to the world of CLEAN. 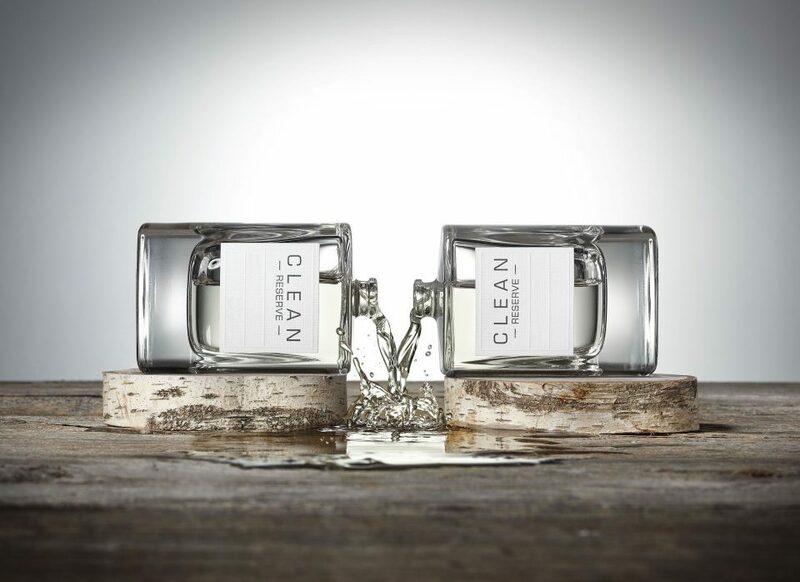 We introduced our first CLEAN fragrance in 2003 as the antithesis to over-complicated, over-powering designer scents flooding the market. We believed then, as we do now, that you wear your scent, it doesn’t wear you. 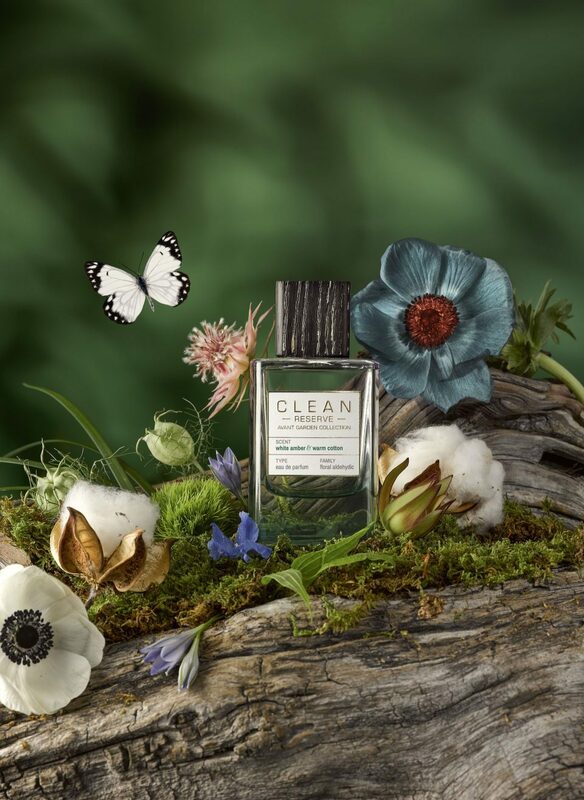 We sought to provide an every day alternative, a smell that settles on your skin naturally, to be worn as comfortably as a favorite sweater, with a feel as refreshing as a bright spring day or a cool crisp fall morning. For over ten years we’ve been striving to deliver the pure, the contemporary, and the classic. We evoke life’s best moments and simplest pleasures in everything we make. 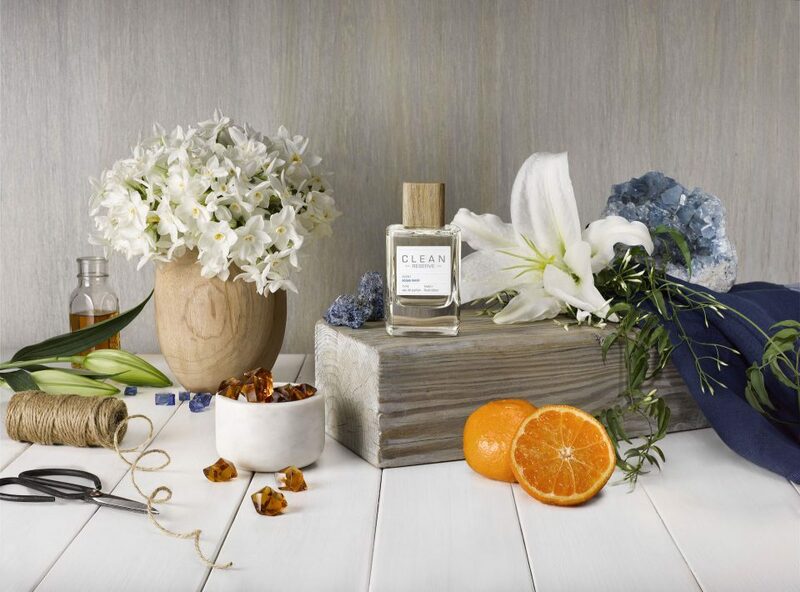 It’s more than just a fragrance – we offer a fresh approach that is innately recognizable. 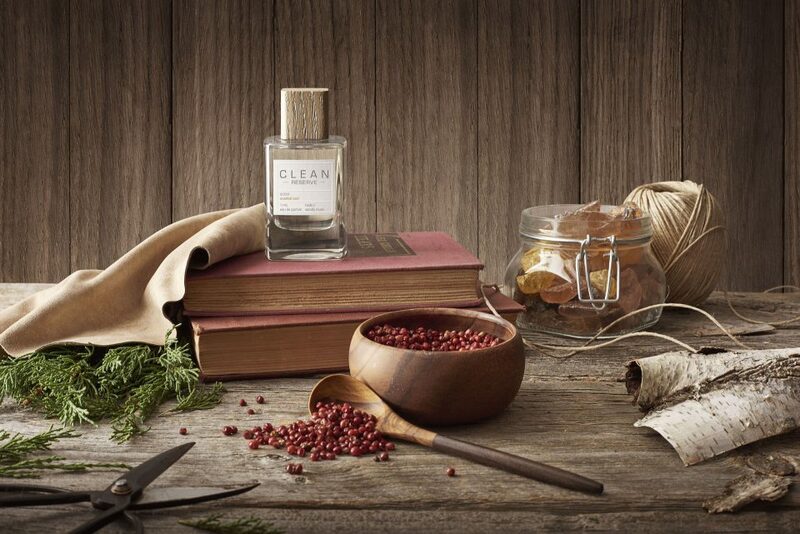 CLEAN is more than our name. It’s our promise. 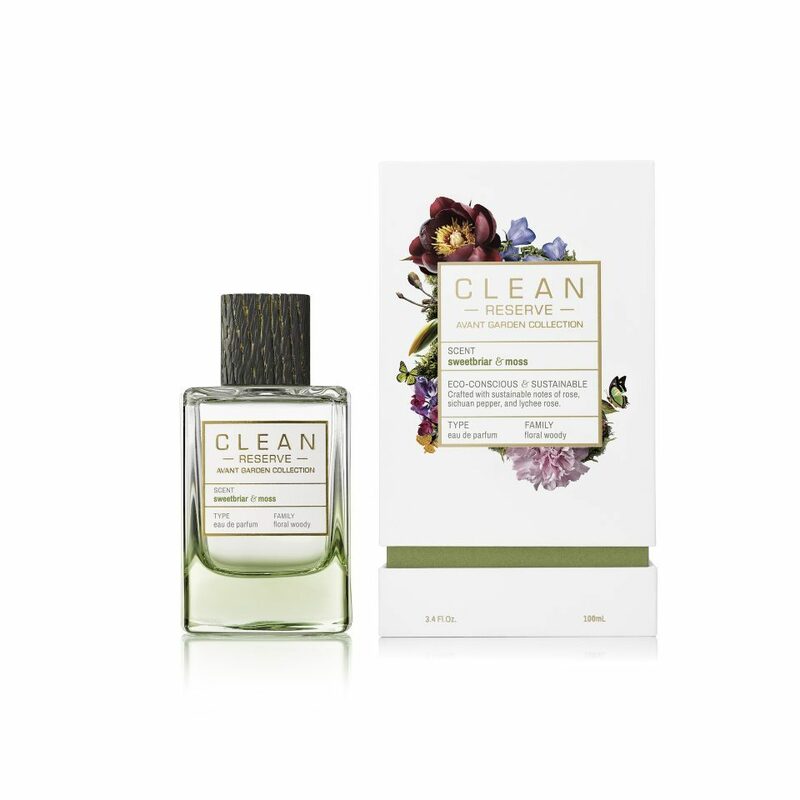 CLEAN is more than a beautiful smell – it’s an unwavering belief in happiness, smart simplicity, and a guarantee to always engage with authenticity. Our products are designed to make your body, home, and heart feel connected, invigorated, and calm. We pledge to infuse everything we create with honesty, and we will always intelligently curate our collections to never lose sight of the core of CLEAN – simple, nostalgic, and conscious. 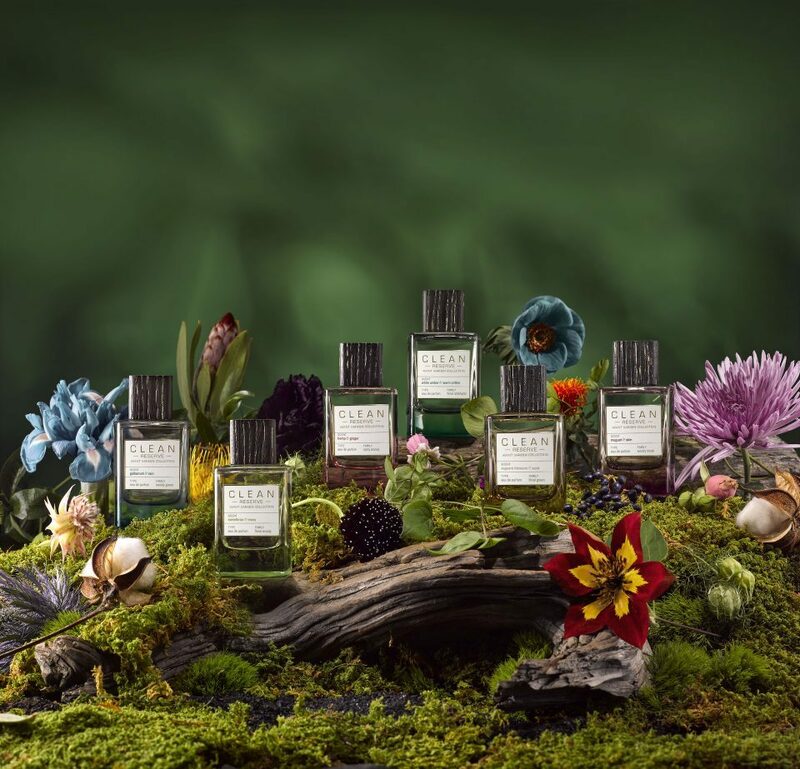 When your product is inspired by the beauty and purity of the natural world, it is a responsibility to use ingredients that respect the earth. 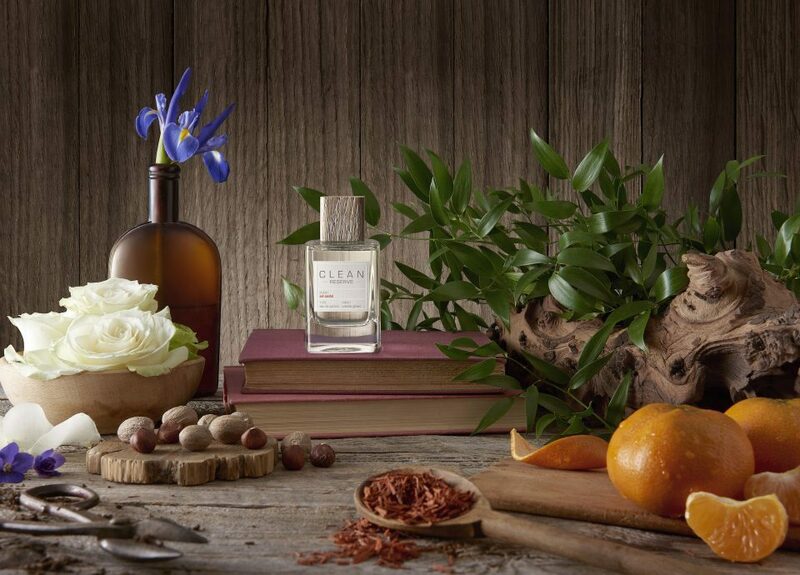 That means embracing gentle ingredients like botanicals, antioxidants, and vitamins chosen to nourish the skin. 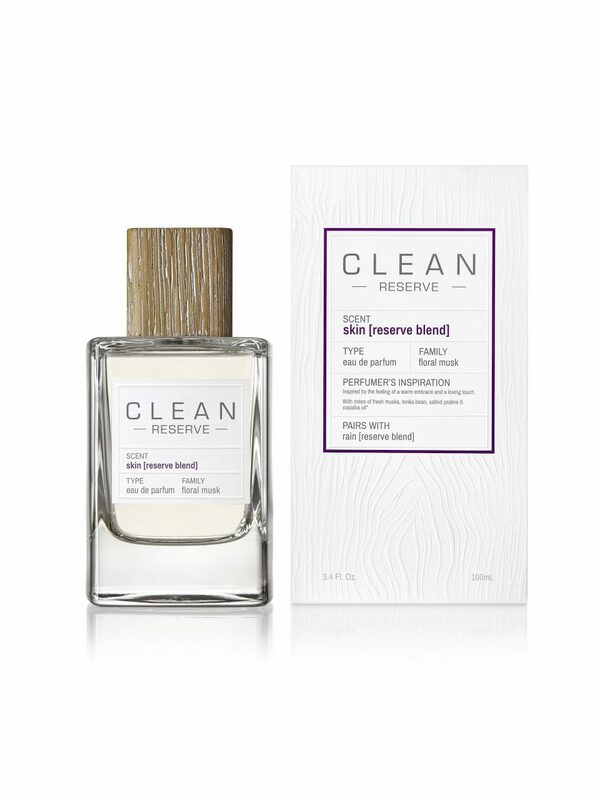 It means a firm rejection of harsh sulfates, mineral oil, artificial colors and dyes, and animal testing. Our high-performance ingredients never contain talc, pore-clogging formulas, triclosan, or parabens. Our innovative packaging is complimented by a commitment to the use of eco-friendly and recyclable materials. Rediscover the essentials. Embrace the beauty in each moment. 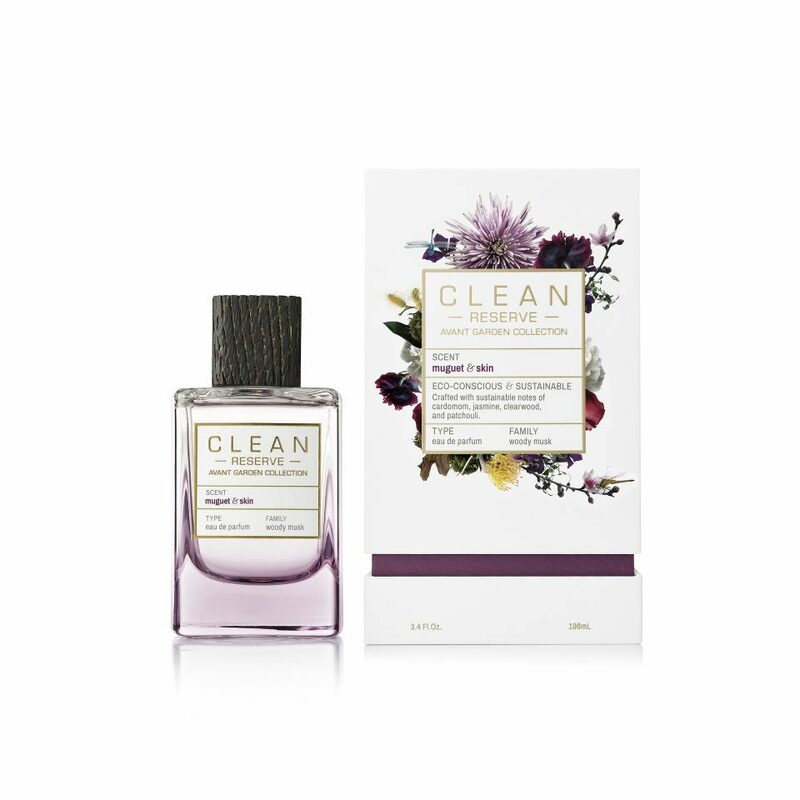 Live CLEAN. We believe in environmental protection as a key priority in making a beautiful product. We are cruelty-free – we don’t test on animals and our products will never contain any animal byproducts. We recycle – our cartons are made from sustainable paper board, constructed from 100% recycled materials. Our packaging supplier only uses board from environmentally-friendly mills, and recycles all unused materials. Our bottles are also 100% recyclable Type III glass, decorated with water-based coating and inks, which are non-toxic and non-flammable. Our admiration for the wonder and beauty of the earth inspires everything we do, and we remain committed to erasing our footprint and producing an eco-positive product. 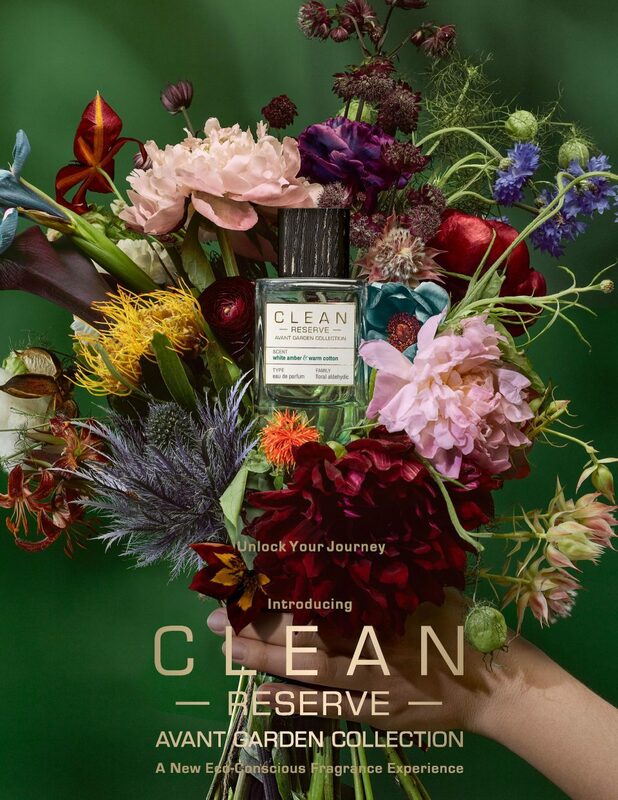 To change the way you experience fragrance. To create a collection that highlights your individuality. 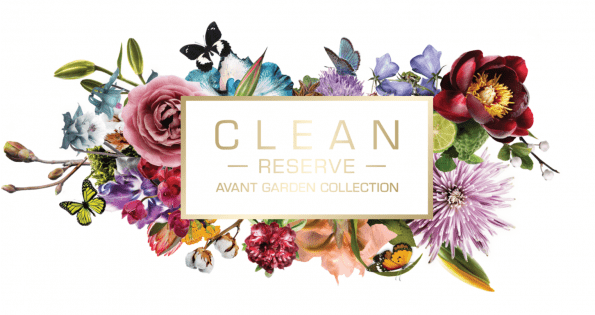 To tap into our perfumers’ reserve of raw ingredients. To actively engage in eco-conscious sustainability. To remove the clutter, heaviness, and complexity – so all you’re left with is CLEAN. Come with us on a journey to discover a secret garden that only the purest of hearts can see. Come with us on a jouney to discover an Avant Garden. You can’t see it through the door, so you will have to believe. Open your eyes with wonder, on how these hybrids were born. The sustainable flowers from the farm have trickled over the wall dancing together in mid-air. They created a new breed, two unexpected pairs, just from one seed. Discover a new experience with this ‘avant’ garde creation. Alone they are beautiful, but paired together, they’ll unleash your imagination. This is our secret garden, yours to unlock and uncover. But please don’t share your key, it’s only yours to discover.